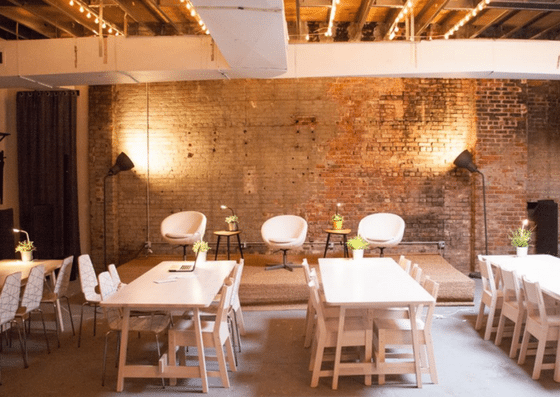 Located in Crown Heights, Brooklyn, Electropositive is a social innovation coworking space offering community membership, dedicated desks, and private offices. Their community membership costs $300/month. A dedicated desk is $425/month. Private offices start at $400/desk and can hold up to 6 people. 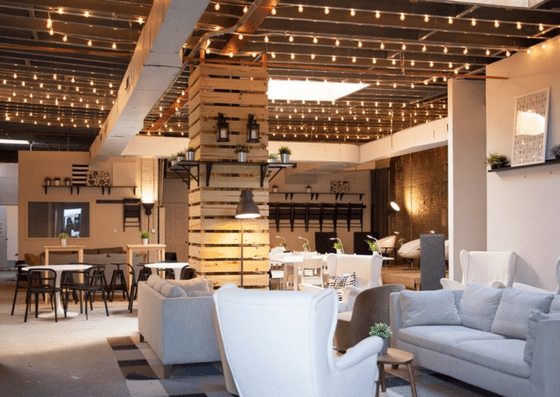 Their amenities include a kitchen, conference rooms, podcast studio, and more. The price of Electropositive community membership is $300 per month, which provides members with daily access during business hours. Dedicated desks cost $425 per month and allows 24/7 access. 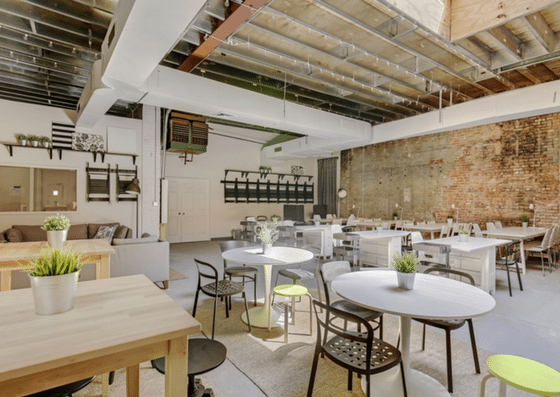 Private offices start at $400 per desk and can hold up to 6 people. 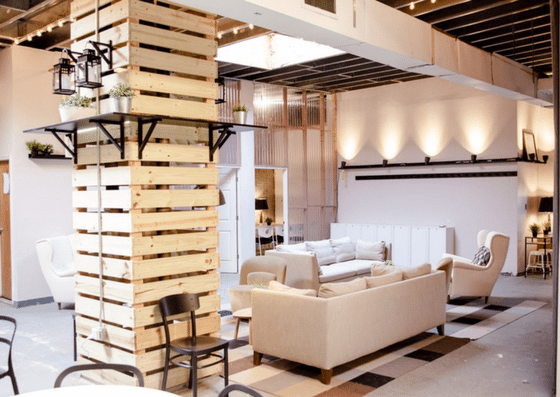 Community Membership $300 per month Daily access (9AM - 9PM), includes use of common work area, business address, mail reception, classroom/studio & conference use, small office supplies, and more. Dedicated Desk $425 per month 24/7 access, includes personal desk and locker, business address, mail reception, unlimited classroom/studio & conference use, small office supplies, and more. 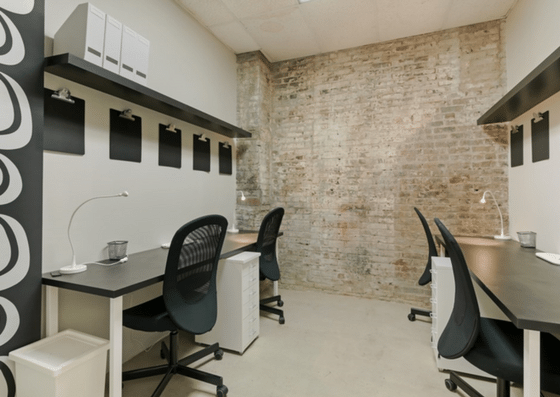 Private Office Starting at $400 per desk 24/7 access to a fully-furnished room that can fit up to 6 people, includes use of business address, mail reception, unlimited classroom/studio & conference use, small office supplies, and more.